An owl birthday party! Whoooooo is coming to my party?!? 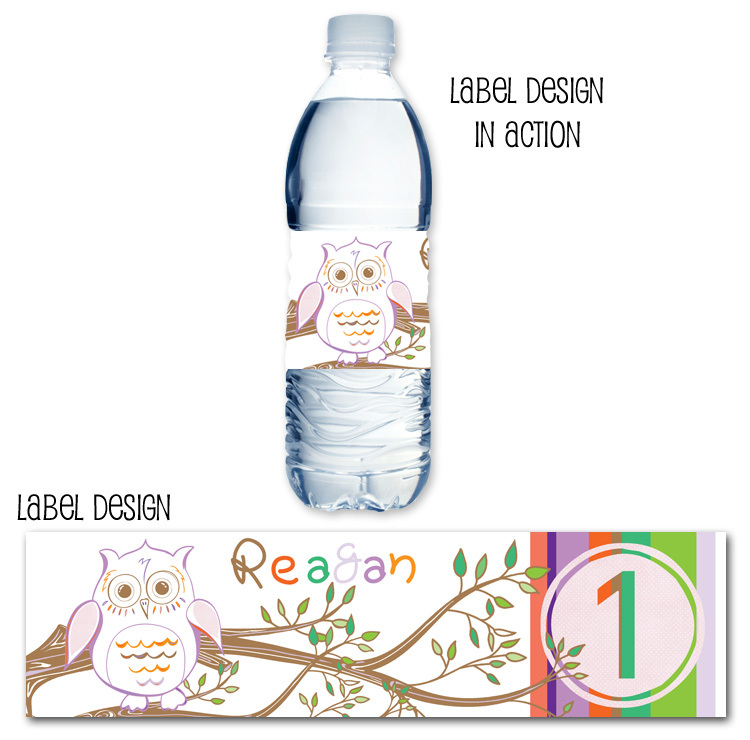 The cutest water bottle labels ever! 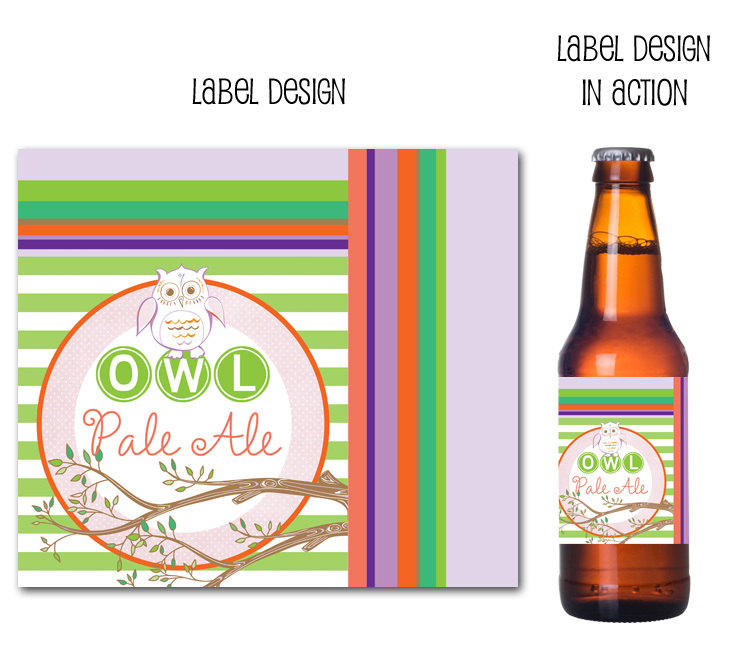 Coordinating beer bottle labels, so crazy fun for your adult party guests! 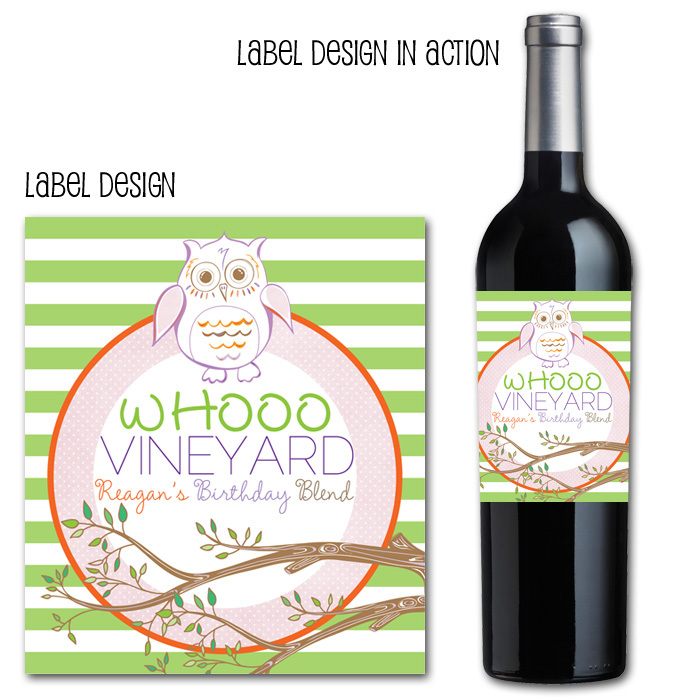 PLUS wine bottle labels of course! 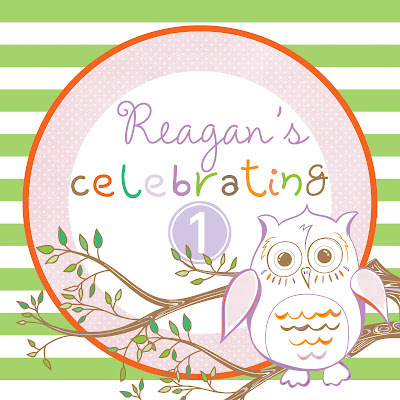 Be sure to thank your guests with these precious owl party favor stickers! 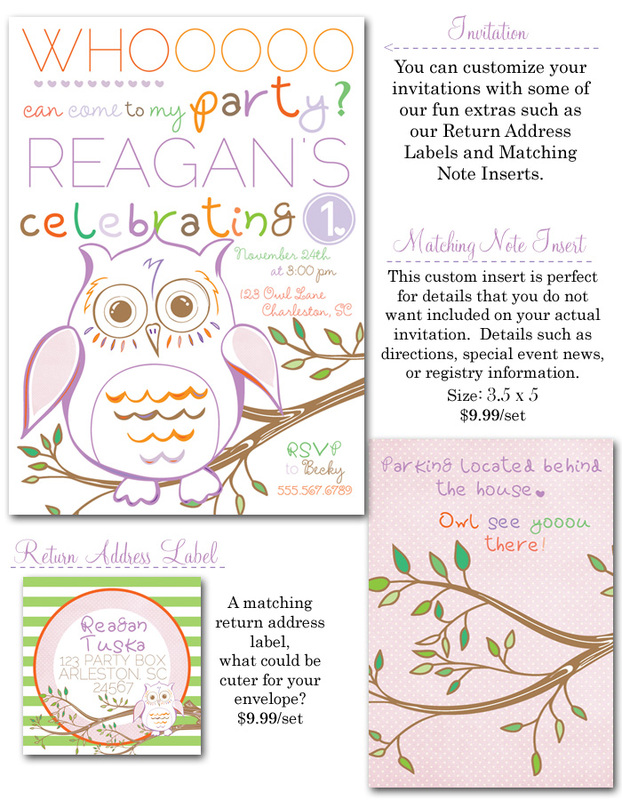 may be purchased at Party Box Design!